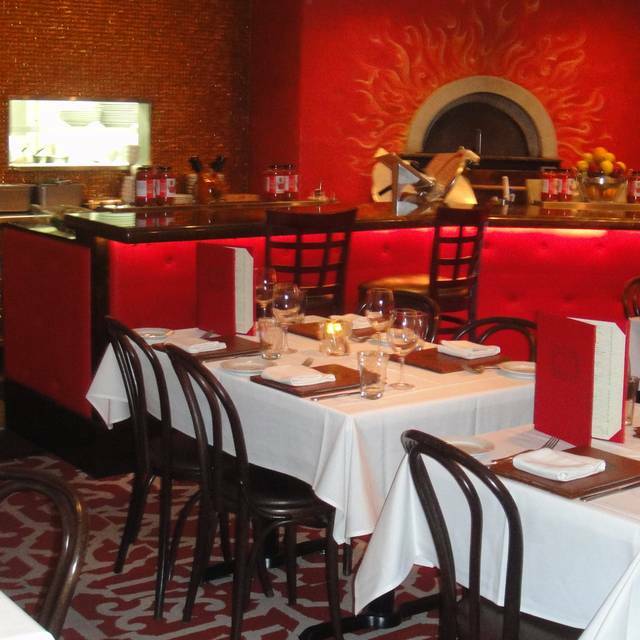 You must make reservations at least 5 minutes in advance of the time at Arturo Boada Cuisine. 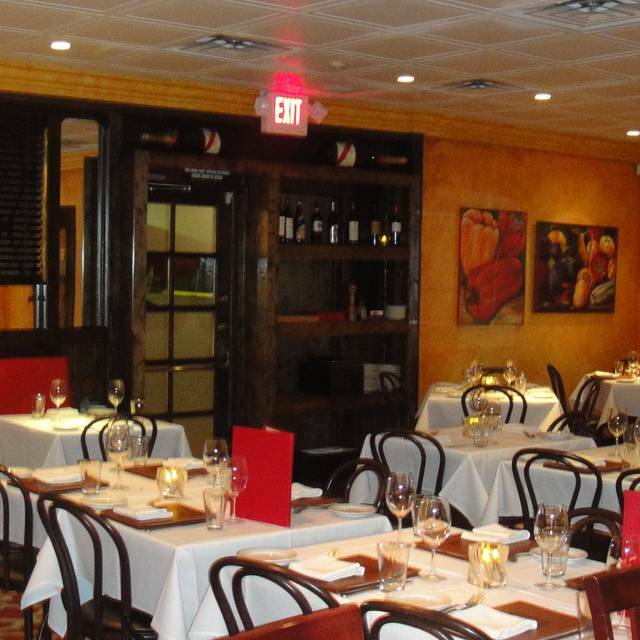 This neighborhood eatery serves up an eclectic blend of Italian, Spanish and Latin cuisine not to be missed. Try unique tapas like the camarones henesy en hamaca, mussels tomatillo, ceviche and many more. 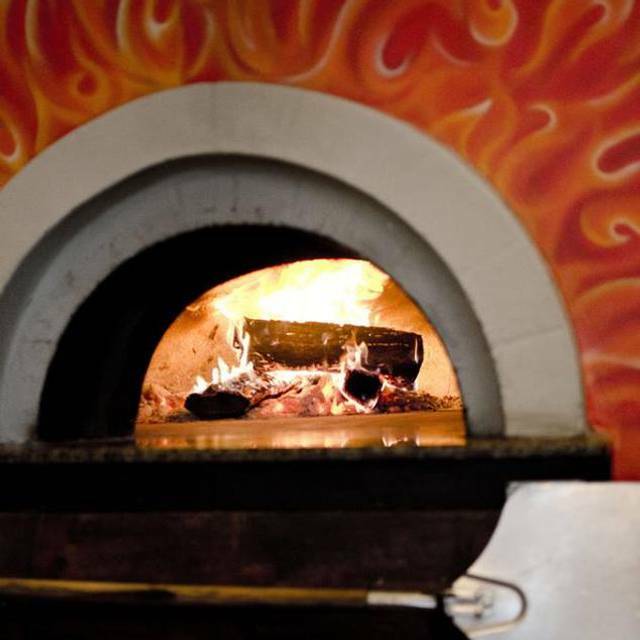 The wood burning-oven puts out authentic thin crust pizzas, with favorites such as the carnitas pizza. We offer a flavorful selection of fresh seafood and steaks. Our home made desserts are a must, from wood oven baked apple pastry to Arturo’s famous crème brulee. 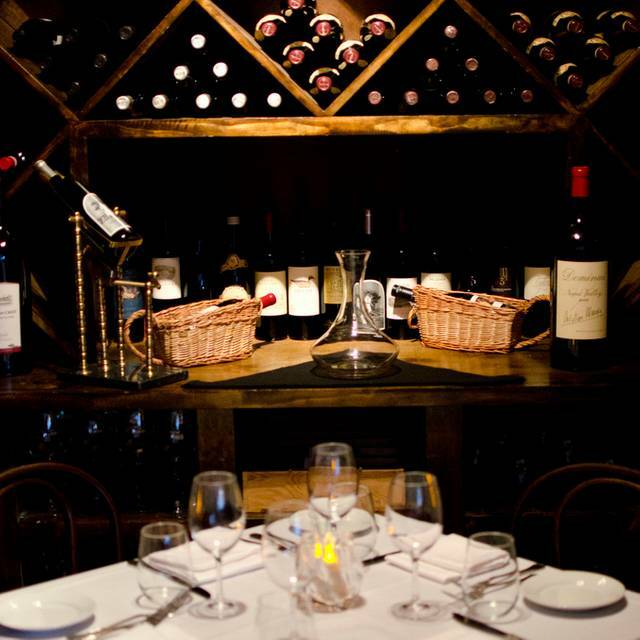 The hand picked wine list offers a variety of boutique and exclusive wineries. 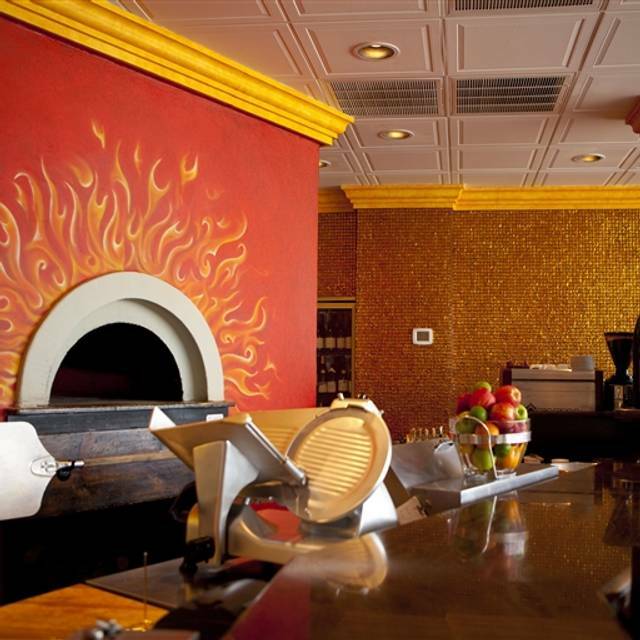 We are very happy to accommodate any of your special requests. This restaurant has delicious food! It is busy but maintains a great atmosphere. Superb service and so very professional and knowledgeable waiters! Go there often! Everyone there is really great! They make it fun and are always attentive. Foods was Great as always! Treat yourself and go to Arturo's. Delicious food. Cozy, quaint neighborhood gem. We had another great meal. Diego provided excellent service. The off the menu garlic bread was delicious. Their pasta with olive oil and garlic is the best in the city. Noisy resturant. Cannot even serve fresh italian bread onan expensive restaurant. Food quality is not what the claim to serve. Too much liquid on every dish. Pizza terrible! Soggy, serve on a plate? Would not recomend to anyone. Great service!! Food was great as well. Fun restaurant that helped create a wonderful evening!! Always a pleasure at Arturo's sophisticated bistro - where the food excels the locale and off the menu requests are accommodated without raised eyebrows! Sorry for anyone who doesn't have a fail-safe, home base eatery like Arturo Boada's in the own hood. The salmon I requested atop a bed of "off the menu lemon-spritzed arugula with aguacate" was sublime! Per my ahead-of-date reservation, he also honored my request for Panamanian/Colombiano-style yucca frita y platano maduro frito, both of which disappeared quickly thanks to our American converts!! Like church attendees, we're regulars. The food was great. I had the flounder special and it was one of the best seafood meals I’ve had in a long time. Great wine selection. Great service. We will be back. We had three different meals, the Snapper, the steak and the Chicken Rigatoni. All were excellent. One said he had one of the most tender steak he has ever eaten. The Chocolate Cake was a hit! 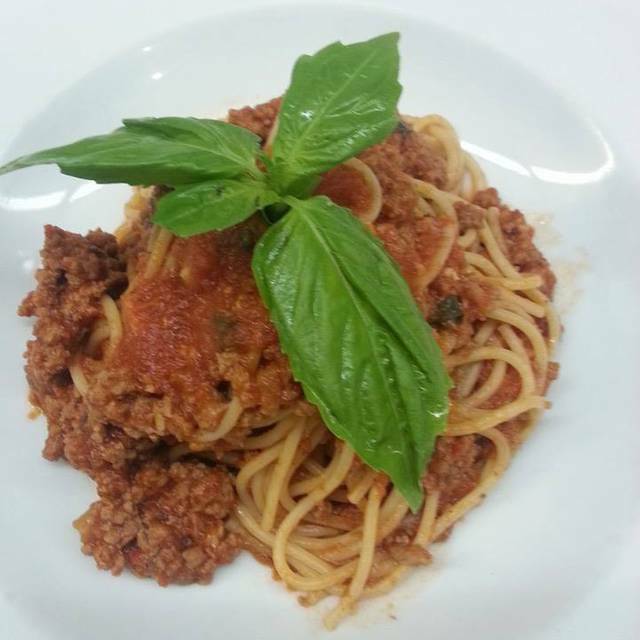 Exceptional service and delicious food!! First visit and not disappointed. The food was fresh and outstanding. Hidden neighborhood gem. You will not be disappointed. Thank you for the excellent service. Went for a belated Valentines dinner. Big mistake to go here. Portions are ridiculously small and extremely overpriced. Also, it’s not that hard to mark fresh pasta. But I ended up paying almost $20 for boxed farfalle pasta. The food lacked seasoning and my fresh vegetables easily came from a frozen package. I thought dessert might save me, but while the presentation of the creme brûlée was nice, it was ice cold under the melted sugar shell. Our neighbors at the next table sent their food back twice and then stormed out. We should have followed their lead. Save your money and go elsewhere. Quaint little place with great service, the food was alittle pricey for the portions, but an overall great experience. Sea bass in a saffron sauce was out of this world! Great food. Well presented. Chef Arturo stopped by our table a chatted for about 5 minutes. We had a great time, food was wonderful and our waiter was fun and nice. it was chilly night , so not wanted to sit by door and he changed our table. have restaurant voices anymore. Everyone wants to be heard over the other. that was our only complaint. Four of us sat in the wine room. Highly recommended. Very nice and quiet. We had the sea bass with a saffron broth. Awesome flavors. Carmilo was out server and he is about as good as it gets. Great evening. Had a long talk with Chef Arturo which made for a delightful experience. Will definitely return. It is a small restaurant and the tables are very close to each other. The noise level is high, but the food is worth it. I would recommend going with another couple. It is not intimate setting for a "date" night. Excellent meal, great service - very attentive. It is loud when the tables are full. Everything on the menu is excellent. We went to celebrate my wife"s birthday and it turned to very very nice.. We and a couple of friend enjyed the food all of us had a different entree and they were all delicious. Really enjoyed the mix of Spanish and Italian cuisine. Tapas were perfect and balanced with a great wine selection. Best we’ve found since leaving the variety and authenticity in Singapore. Loved the fun service and caring by the owner. Definitely coming back with friends. 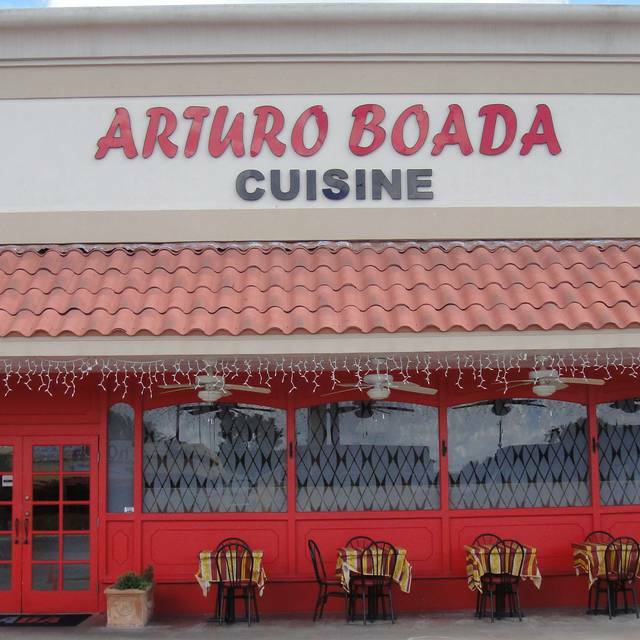 Arturo Boada is in my opinion one of Houston’s best chefs ever. We had another terrific meal at Arturo's. The snapper special as as good as I have ever had. My wife enjoyed her tuna. The apple tart is not to be missed. The only downside is that the restaurant is small, and Saturday night they had a number of large parties. One of them backed up to my chair at our table for four, and the only path to the restrooms was in between my chair and the large party. Needless to say, I was bumped into all night. The upside is that they have one of the most reasonable wine menus in Houston. We took full advantage. Food and service always perfect- never disappoints. Reservations important! The food at Arturo Borda is always excellent as is the service. 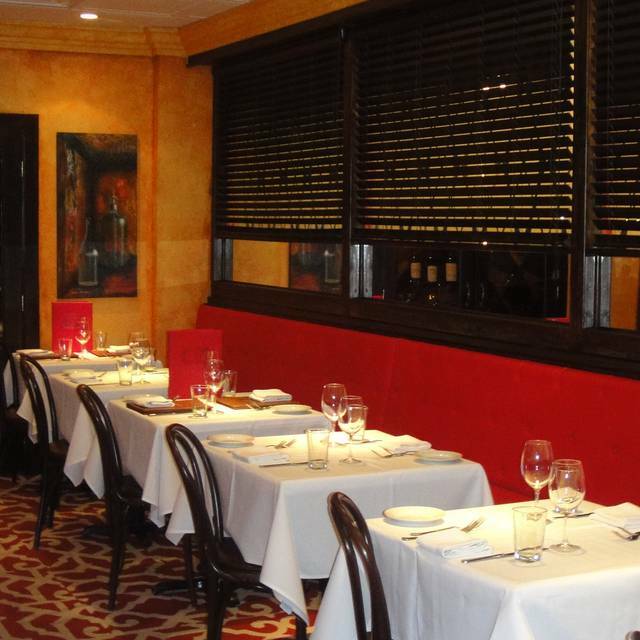 If you can get the table in the wine room, you will have total privacy for you and your group. Chef Arturo always makes the rounds asking patrons how the food is. We have enjoyed every dinner we have had there! 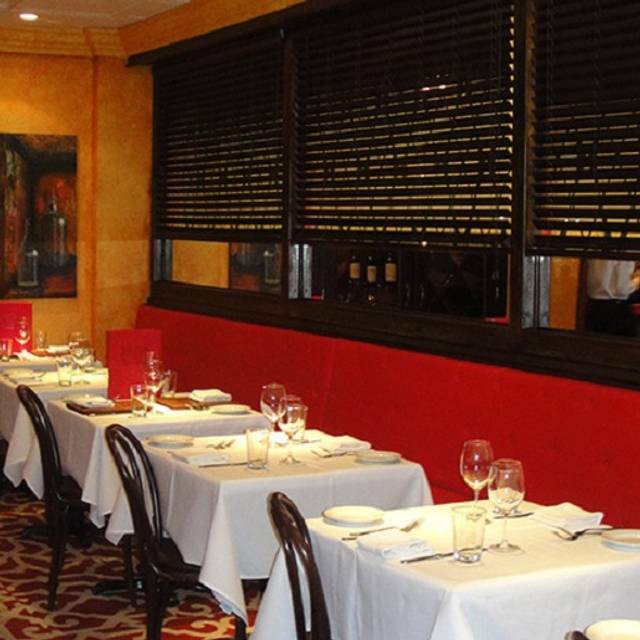 Arturo Boada consistently offers great food with an Italian and Spanish flair. This master chef presides over a genuine neighborhood gem!